2011 Toyota 4Runner SR5 4WD. 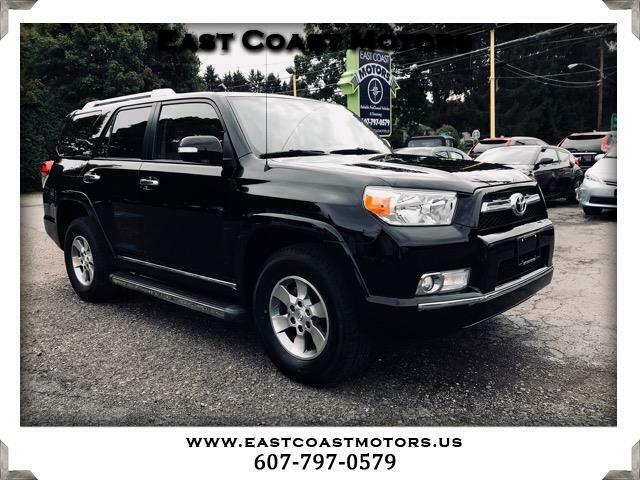 This Toyota 4Runner comes equipped with a sunroof, 4 new tires, tow package, running boards, power windows/locks, cd player, and keyless entry. MONTHLY PAYMENTS AS LOW AS $279.